A freeze on legal action by creditors against $70-billion-in-debt Puerto Rico will expire on Monday, exposing the US territory to an onslaught of lawsuits by unhappy financers. Creditors clamouring for better returns have rejected Governor Ricardo Rossello’s recent attempts at debt restructuring. Edgy at the prospects of lawsuits, the federal oversight board has begun discussing the implementation of Title III, a bankruptcy-like process which will reinstate government protection against legal action and lets it impose severe repayment cuts. However, Governor Rossello has good reason to hold back Title III proceedings. A declaration of bankruptcy damages his chances of soliciting badly needed US federal funding – the territory needs at least $900 million to last until mid-2018. 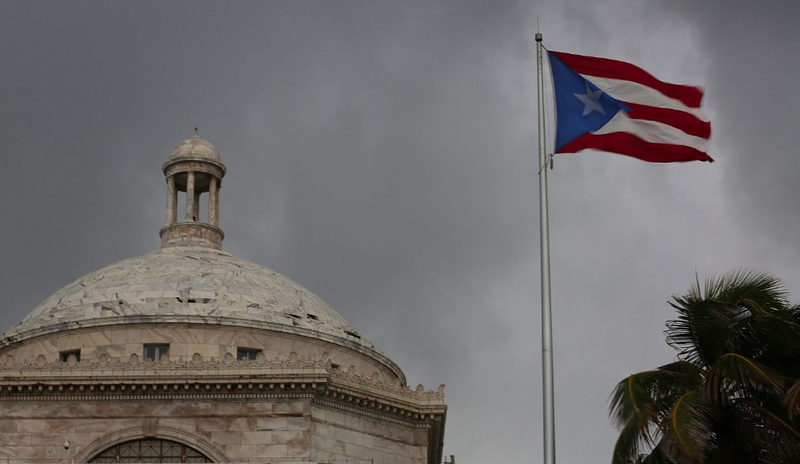 The governor also has an eye on a June 11 referendum, which asks Puerto Ricans to choose between US statehood or independence.